I have chronic A-Fib. I worry about my heart and brain health. I chose not to take conventional blood thinners such as warfarin, Eliquis or Pradaxa because of the risk of long-term side effects. My read of the article/study linked an excerpted below is that it is thinner blood that reduces my risk of stroke and dementia not taking conventional FDA approved anticoagulants that reduce my risk of stroke and dementia. Let me direct. There are risks on both sides of this issue. I run risks by going the natural blood thinning route alone and there are risks by going the convention blood thinning route as well. I take omega 3 fatty acids, nattokinase, curcumin and digestive enzymes for a variety of health reasons. All of these supplements have been shown to thin a person’s blood. 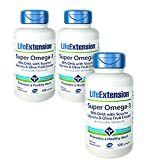 I take and recommend Life Extension Super Omega 3 fatty acids, and Life Extension Super Bio-Curcumin. Both have been evaluated and approved by Consumerlab.com and both formulas have been shown to be more absorbable than conventional formulas. Please scroll down the page, post a question or comment and I will reply to you ASAP. 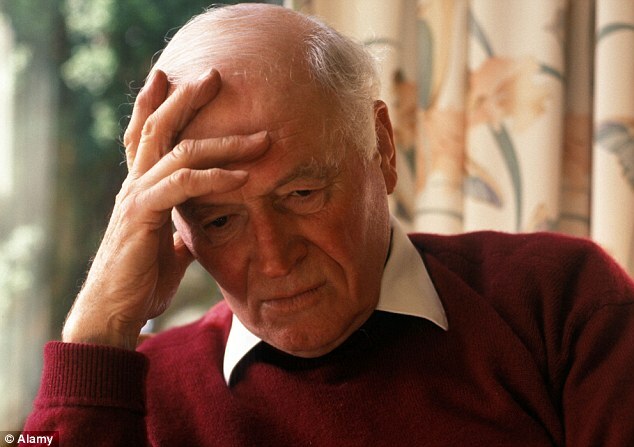 But the precise role of anticoagulant, or blood-thinning, drugs on dementia risk is not yet known and has not been sufficiently investigated, explain the authors. To this end, Friberg and Rosenqvist reviewed the history of 444,106 Swedish patients with A-fib between 2006 and 2014. At the beginning of the study, 54 percent of these patients were not taking oral blood thinners. During the study period, 26,210 of all patients developed dem. A-fib patients who were on a blood-thinning treatment at the beginning of the study were 29 percent less likely to develop dem than those who were not. Also, an “on-treatment analysis” revealed that patients who continued to take the anticoagulants had a 48 percent lower risk of dementia. “It is not possible to give placebo to [A-fib] patients and then wait for dem or stroke to occur,” write Friberg and Rosenqvist.